Trumpeter Dave Douglas is attracting attention among fans and critics on the underground and avant-garde/free music trail. He shows what the hype is all about on this session with some surging solos, high-note explosiveness and impressive playing. 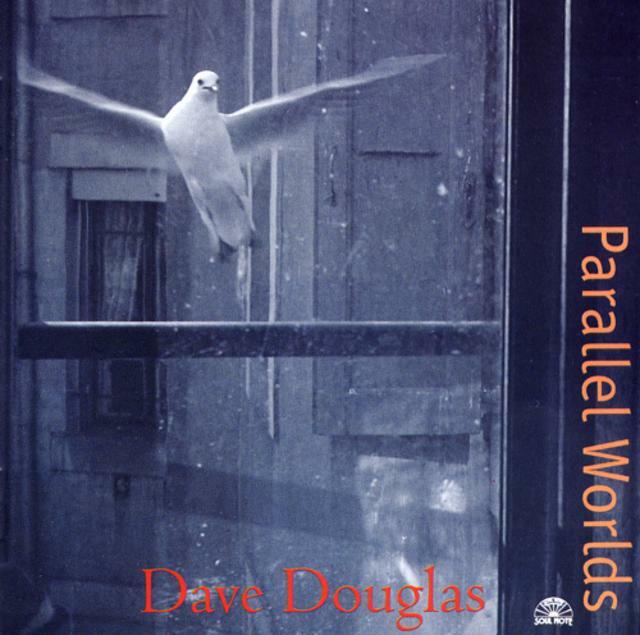 But Douglas doesn't merely spew unconnected lines or flashy solos; his playing is a vital part of several originals that feature an intriguing violin/cello/bass backing section. The compositions range from loose, spacy tunes to animated, fierce ones. This isn't another hard bop outing or a completely free-wheeling session; instead, it's got elements of both, and a departure as well. It requires close scrutiny and a completely open mind, because Dave Douglas is following no direction except his own.